The Grayson County Department of Animal Control is responsible for enforcing State and County laws pertaining to domesticated animals, nuisance animals, and livestock. These laws are designed to protect the public from disease, to protect livestock and fowl, and to protect the public from vicious dogs. The laws are also vital in protecting companion animals and livestock from cruelty issues involving abuse or neglect. 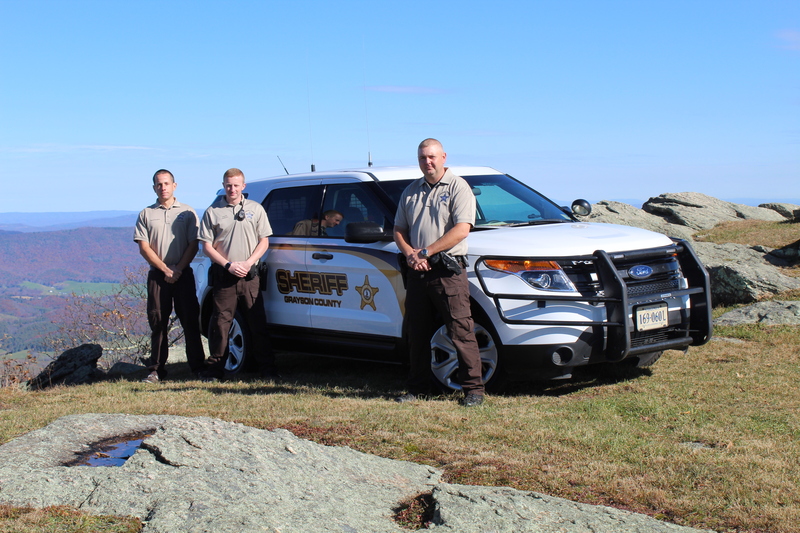 To report any incident including stray animals, bite, attacks, aggressive dogs, animal cruelty or neglect issues, or livestock issues, contact the Grayson County Animal Control at 276-773-3241. 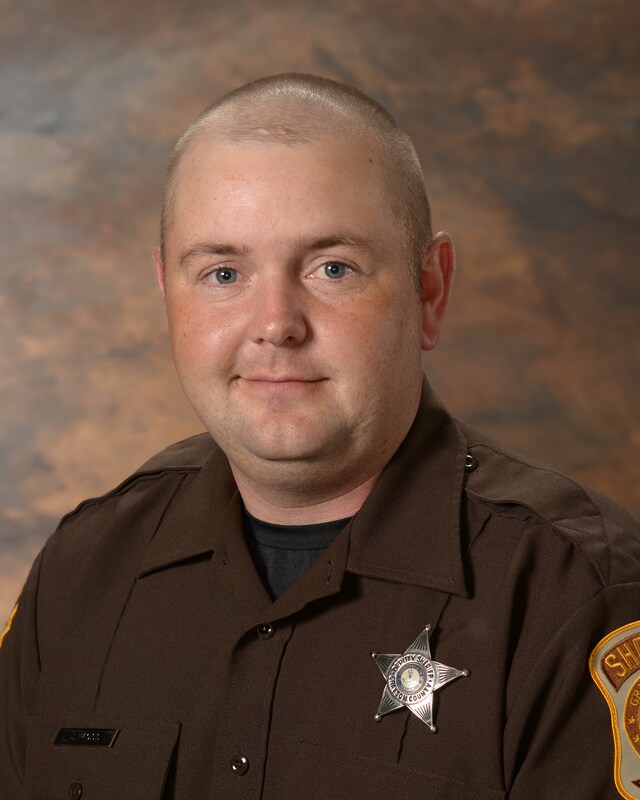 Contact the Grayson County Sheriff’s Office in case of emergency or a life-threatening situation. Grayson County Animal Control does NOT pick up stray cats nor deal with any type of wildlife. The department works under the direction ACO Jeremy Moss and is supervised by the Grayson County Sheriff’s Office. 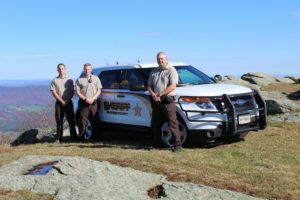 Animal Control Officers work closely with Grayson County Health Department, Grayson County Treasurer’s Office, the Virginia Department of Agriculture, and the Virginia Department of Game and Inland Fisheries. The Grayson County Department of Animal Control also works with various other agencies throughout the local area, statewide, and nationwide. The Department of Animal Control is funded through taxpayer dollars and fees collected from the sale of dog tags. State Law requires all dogs (including indoor, tied, and loose) to be vaccinated for rabies and licensed through the Treasurer’s Office by the time the dog turns 4 months of age. Dog licenses go on sale November 1 and by law, the tags must be obtained by January 31st for every dog (including indoor, tied, and loose). Currently the price of dog tags is $5 for all dogs. Kennel Tags are $35 and covers up to twenty dogs. Please check with the Grayson County Treasurer’s Office for more information. As a service to the public, the Treasurer’s Office works with veterinarians and holds scheduled rabies clinics throughout the County during the year. These clinics provide an opportunity for owners needing animals vaccinated to be more conveniently served. These clinics are always held the first Saturday in May and November of each year. A schedule of locations and times are featured in the local newspapers prior to the clinics or you may contact the Treasurer’s Office at 276-773-2371 for a schedule. 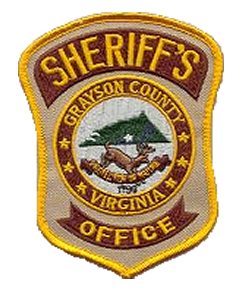 Grayson County is a part of the Galax-Carroll-Grayson Animal Shelter, which is located on Fair Street in Galax, VA. All stray animals collected by the Grayson County Department of Animal Control are transported to the shelter. This service provides a place for lost dogs to be reunited with their rightful owner or for abandoned dogs to be adopted into a good home. The shelter is open Tuesday through Saturday, 1:00 p.m. to 4:00 p.m. For more information, contact the shelter at (276) 236-8501.